The web comic The Oatmeal covers a range of subjects, from pets to mental illness, with a quirky, sometimes dark, sense of humour. 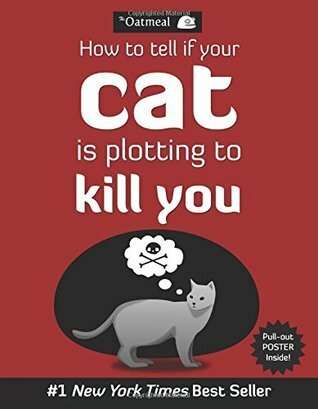 This book collects a few of The Oatmeal's cat related comics, such as "Cat vs Internet" and "How to Pet a Kitty" along with some new jokes about cats. It's a funny book that should be very relatable to cat owners. 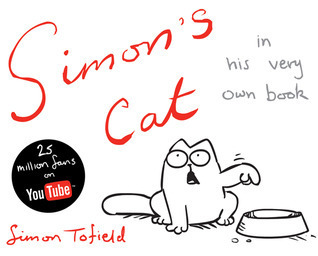 Simon's Cat is a series of comics about the author's ever-hungry cat, who tries out an endless series of different tactics to get his owner to feed him. You might be familiar with this kitty from the series of short cartoons on Youtube, but now his antics are also available in book form. The comic strips have been collected into 4 volumes, each of which is a quick, fun read. 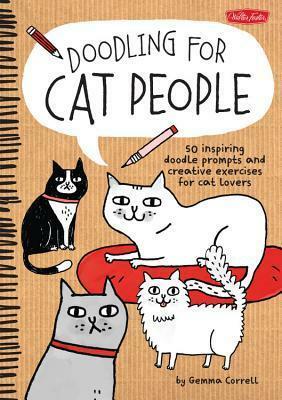 Gemma Correll's fun book is designed to inspire cat lovers to try out doodling and drawing. There are prompts and exercises to guide you to draw different types of cats, cats in action, accessories for your kitties and much more. You don't have to be an artist, just to have a bit of time, interest and a pencil. 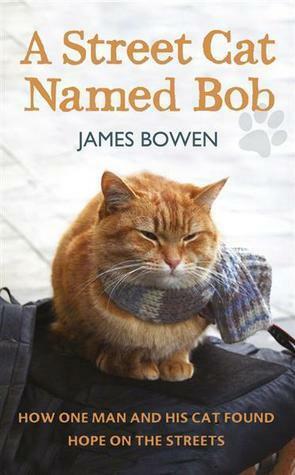 The moving story of how a cat named Bob improved the life of the author, a homeless man living on the streets of London, who felt suddenly less "invisible" to others with his cat beside him. It has also been made into a film staring Luke Treadaway as Bowden and Bob the cat as himself. 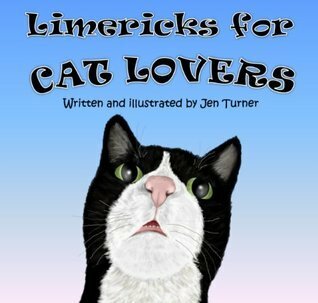 A collection of short, funny poems about cats and their antics. It's a quick read to enjoy on a coffee break or with a cat in your lap.